With Readly you can read Photoshop Complete Manual and thousands of other magazines on your tablet and smartphone. Get access to all with just one subscription. New releases and back issues – all included. 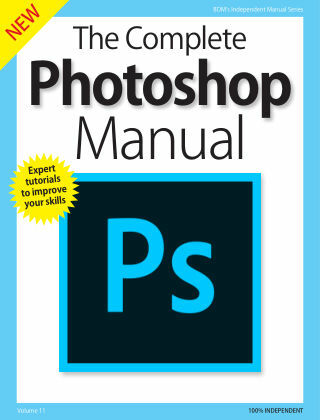 Discover the ultimate guide to mastering Adobe Photoshop! 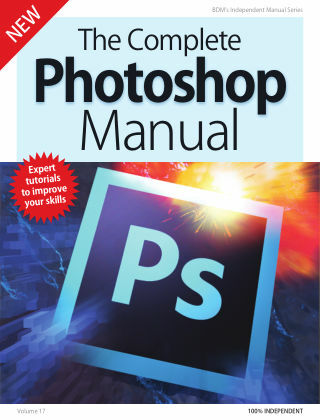 If you want to unlock the secrets of professional photo manipulation The Adobe Photoshop Manual is your one-stop guide to a wealth of tutorials and creative projects. It covers basic principles and also more advanced techniques that let you get the most from your images. Whether you’re making simple enhancements, adding creative effects or combining multiple images into exciting new compositions, we’ll show you how. 100% unofficial.